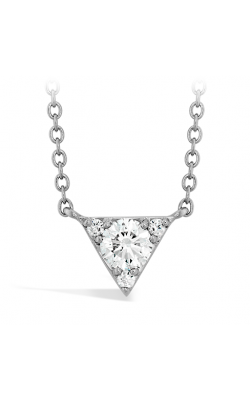 A woman wearing diamonds possesses confidence and power. 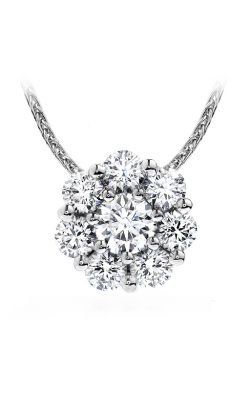 Her natural beauty is enhanced by the exquisite sparkle that highlights her features, and her heart is warmed by the knowledge she is deserving of such luxury. 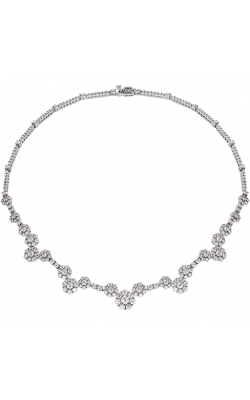 Composed of strings of precious stones or metals, necklaces have been worn about the neck throughout history to communicate status, wealth, identity or power in society. In modern times, necklaces are worn to showcase a person's personality or beliefs. 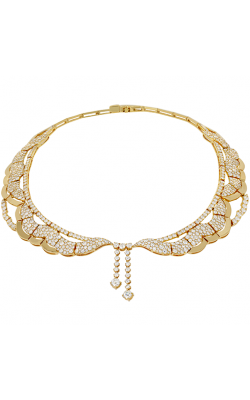 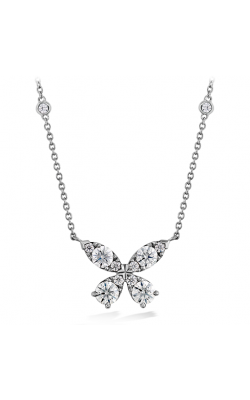 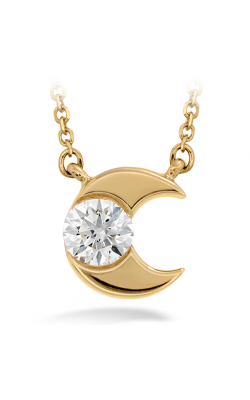 One thing is constant, the diamond necklace has remained a symbol of glamour, power and wealth. 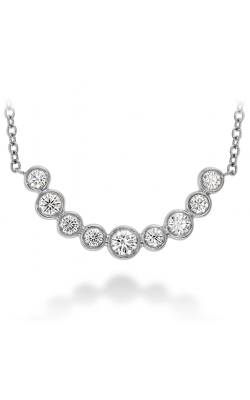 The opulence of diamonds worn near the face brings attention like no other. 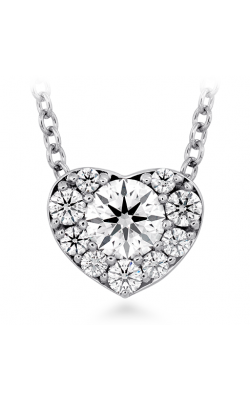 The Hearts on Fire brand of refined diamond necklaces found at Safa Jewelers exude such glamour and power. 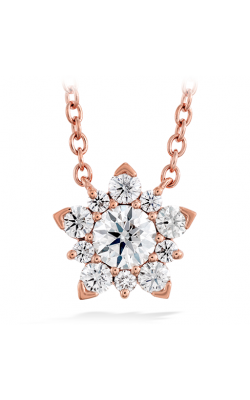 Known as the creator of the world's most perfectly cut diamond, it must be experienced firsthand to capture its beauty. 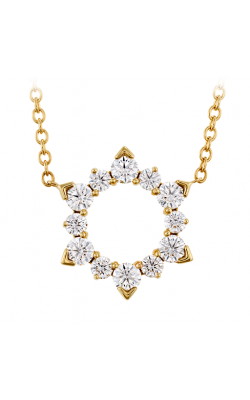 The Beloved and Lorelei collections showcase these diamonds by encircling the neck in spectacular fashion or delicate pendants set in a modern design. 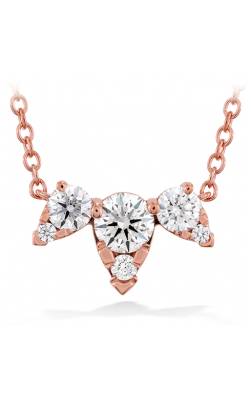 The Aerial collection's vibrant diamond designs encapsulate mystery and femininity from an artfully crafted pendant to a magnificent collar. 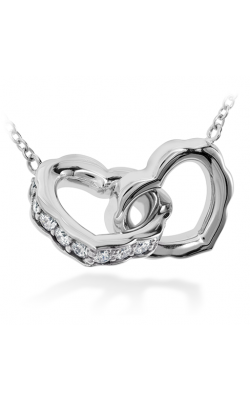 Many collections allow you to choose from several precious metal options for the setting, allowing a more personal touch to your purchase. 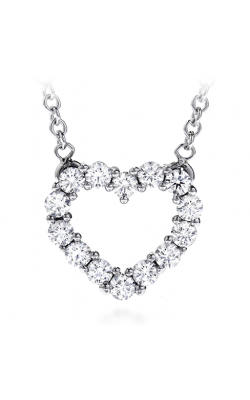 Hearts on Fire offers even more variety in their impeccable necklace collections to suit the style and personality of that someone special. 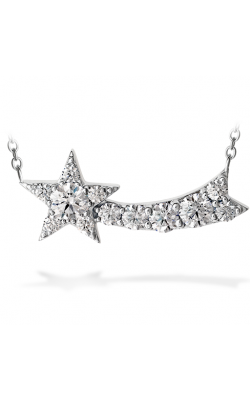 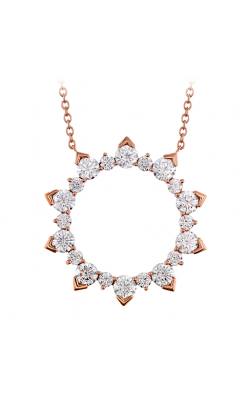 The Copley collection has delicate, airy pieces where the diamonds are the star. 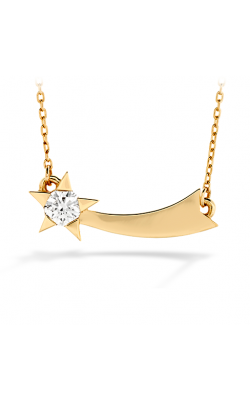 The Illa collection has showstopping designs that can stand alone or be worn layered with other pieces. 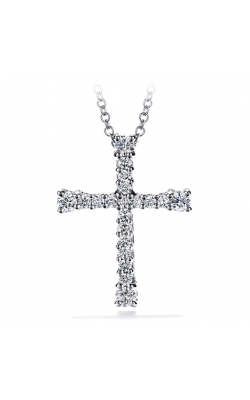 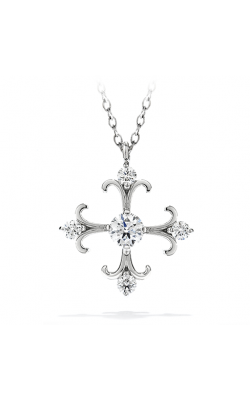 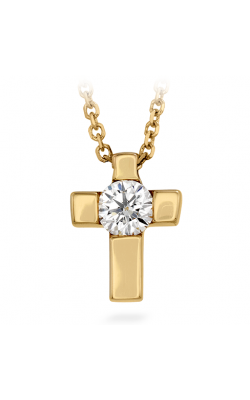 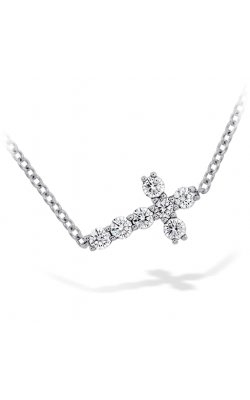 The Divine, Whimsical and Effervescence collections offer stunning diamond crosses. 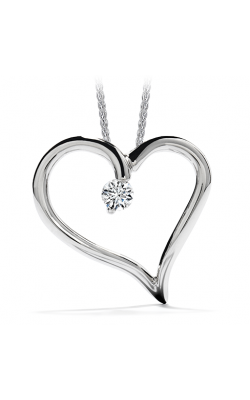 Our highly trained experts can help you find the correct memento from the extensive Hearts on Fire Necklace collections. 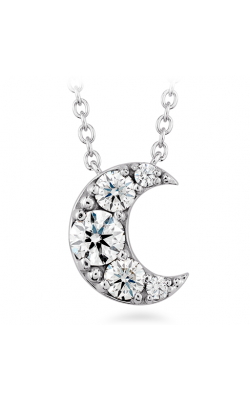 Safa Jewelers welcome you to visit our showroom in the Menlo Park Mall in Edison, New Jersey. 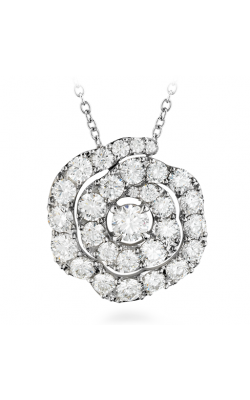 We provide a relaxed environment for you to peruse our selections of fine jewelry. 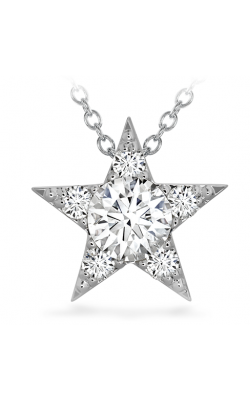 Our skilled staff and dedication to superior customer service bring customers from nearby towns like New Brunswick, Middlesex, and South Plainfield and as far as Newark and Staten Island. 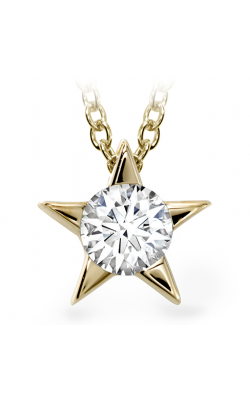 We also offer the best in jewelry repair, cleaning and sizing services. 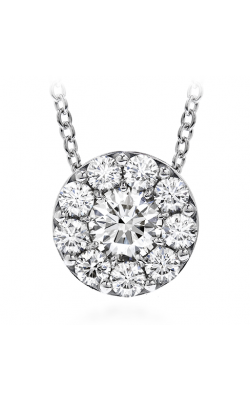 Come see why we are the most respected fine jewelry store in Edison, where customers are excited to return again and again.